Today’s post is sponsored by Baskin-Robbins. School is officially out and we’re making our Summer Fun List. You know – things we want to do, places we want to go and fun we want to have over the summer! It’s a great way add some structure to the summer, intentionally planning creativity, activity and play for my daughter. As a mom bonus, it provides me options each day and a clear path to sanity as I balance working from home this summer. So far our list includes things like water balloon fights, sidewalk chalk, learning to jump rope and finally ditching those training wheels! Of course our list had to include something sweet so we went out for ice cream! 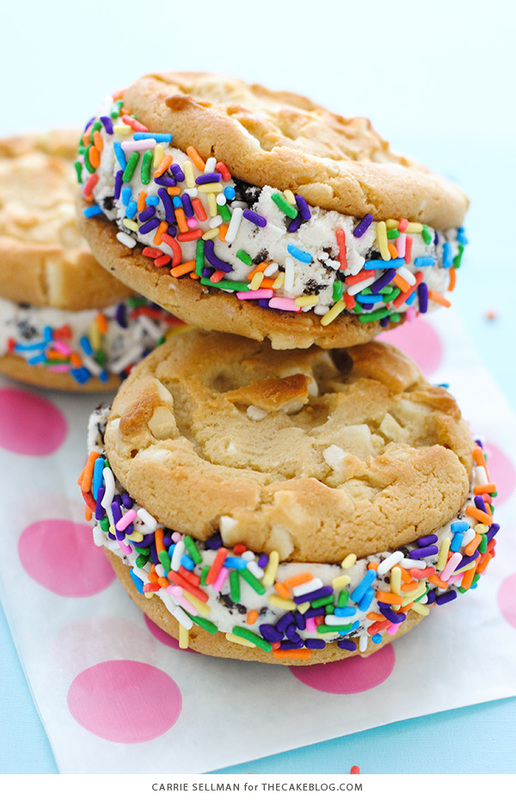 Truth be told, if there’s anything that competes with cake in my house, it’s ice cream, followed closely by cookies. 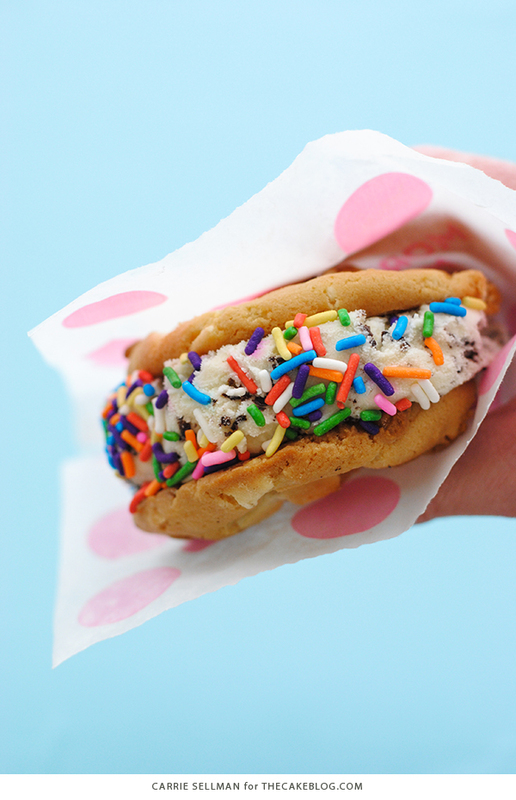 So when Baskin-Robbins told us about their new warm cookie ice cream sandwiches, they went straight to the top of our summer fun list. Literally. First on the list and first to be completed! 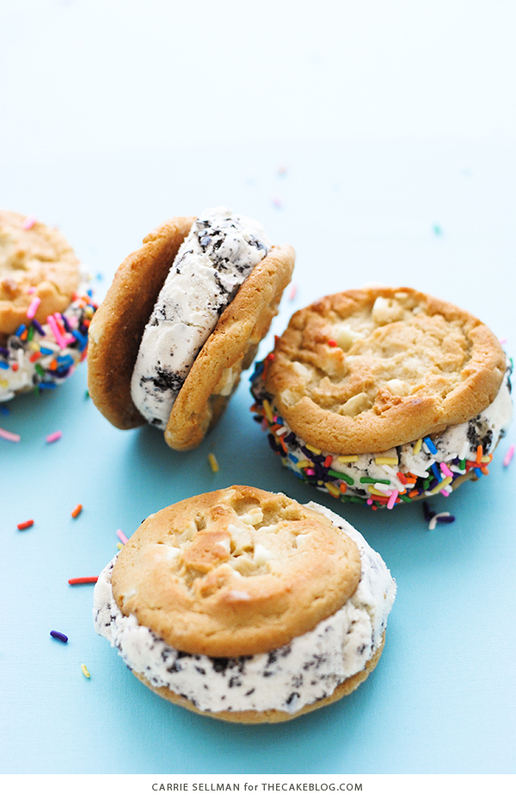 Seriously, how can it get any better than your favorite ice cream flavor sandwiched between two warm cookies? 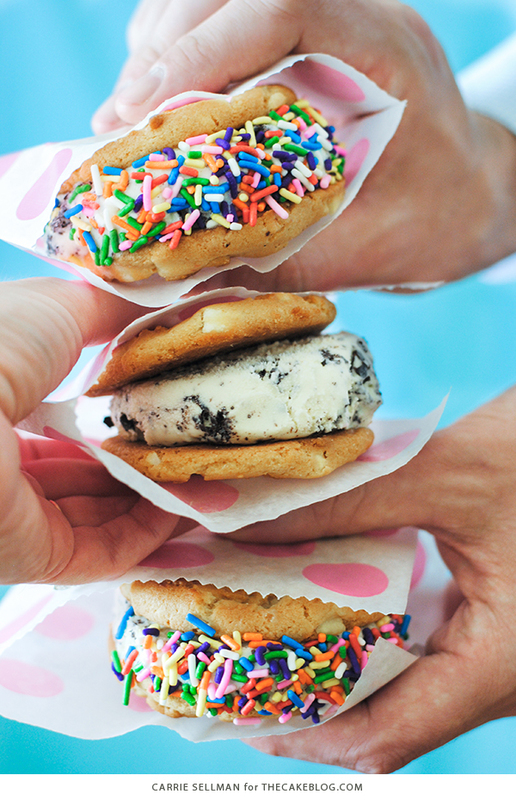 Oh my goodness, they are #sandwiching GOOD! 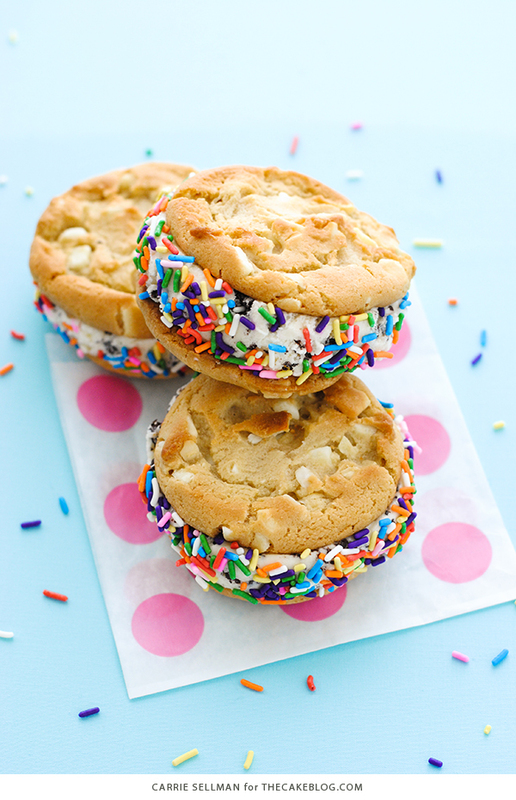 One of the best things about these warm cookie ice cream sandwiches – besides the creamy cool ice cream nestled between two warm cookies – is that you get to choose any flavor of ice cream and any combination of cookies. 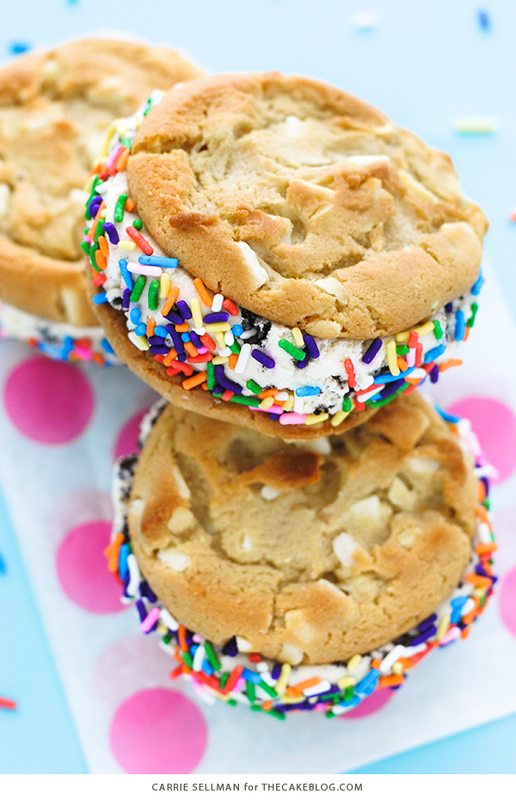 Dark Chocolate Chunk, Double Fudge, Peanut Butter Chocolate or White Chunk Macadamia! 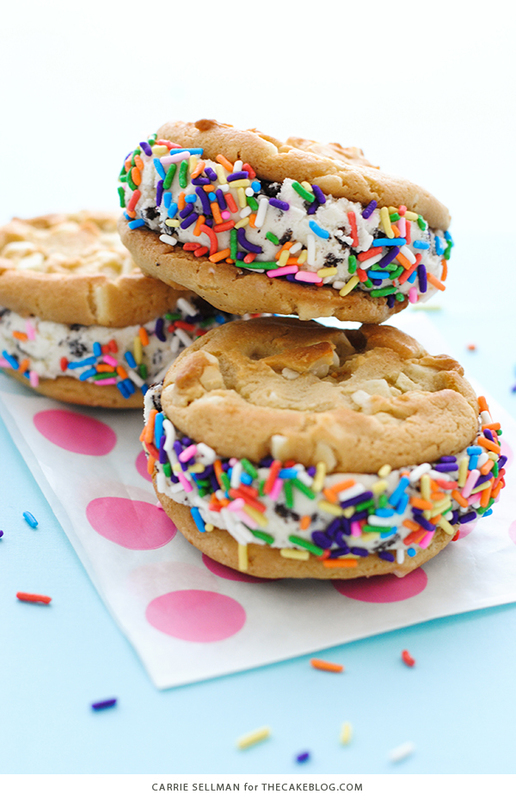 Then you choose if you want the whole thing a rolled in rainbow sprinkles, chocolate sprinkles or chopped almonds. Just think of the countless flavor combinations you could make! You could go back ALL summer long and never eat the same sandwich twice. Challenge accepted! Make homemade popsicles. Create a lemonade stand. Go on a nature walk. Have a dance party. Sign up for swimming lessons. Build a blanket fort. Go to a farmer’s market. Pick wildflowers. Watch the sun rise. Make s’mores. Go to the zoo. Paint rocks. Go on a treasure hunt. Play in the sprinkler. Eat watermelon. Make playdough. 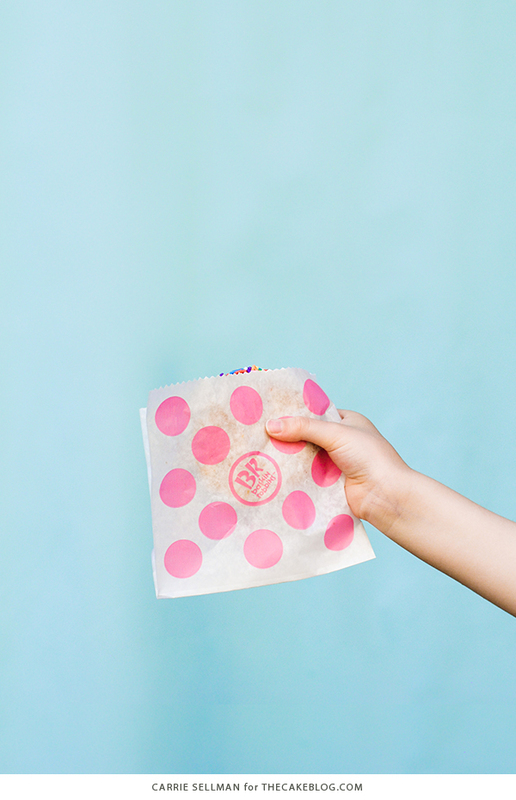 Fly a kite. Bake a cake. Go camping in the backyard. Have a picnic. Visit a museum. Draw with sidewalk chalk. Watch fireworks. Bury a time capsule. Make homemade pizza. Blow bubbles. 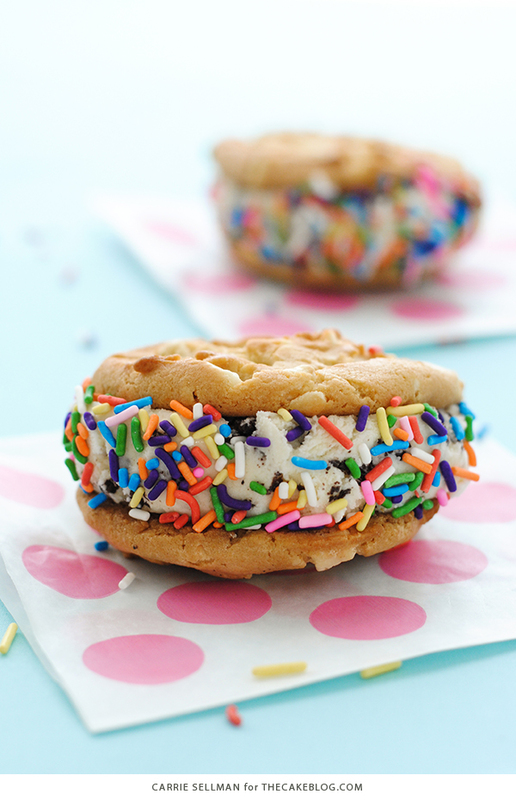 Enjoy a Warm Cookie Ice Cream Sandwich. No matter what you plan this summer, I hope it includes lots of fun and some ice cream too! 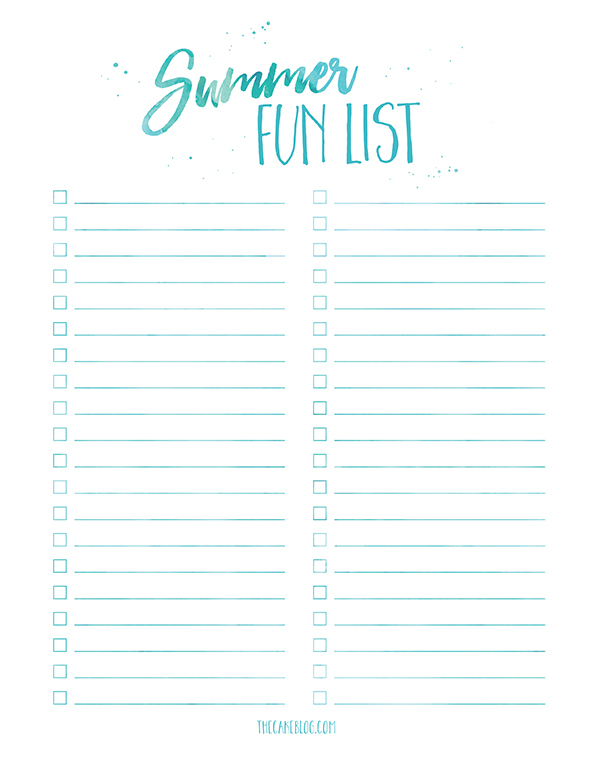 Download your free printable Summer Fun List! Thank you to Baskin-Robbins for sponsoring today’s post. Photography and printable by Carrie Sellman for TheCakeBlog.com. Thank you! Ready. Set. Go Summer! !